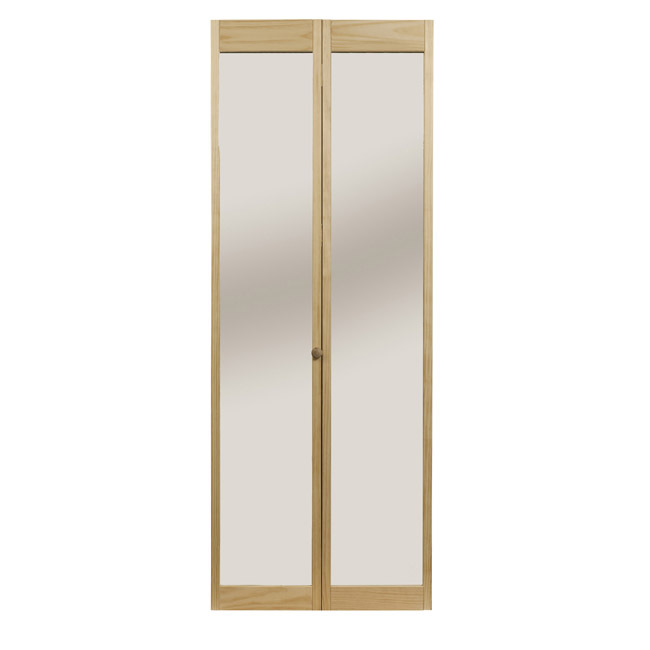 Dressing up any room is simple with a traditional top mirror set in an elegant wood frame. Make any room lighter and brighter without sacrificing space or privacy. 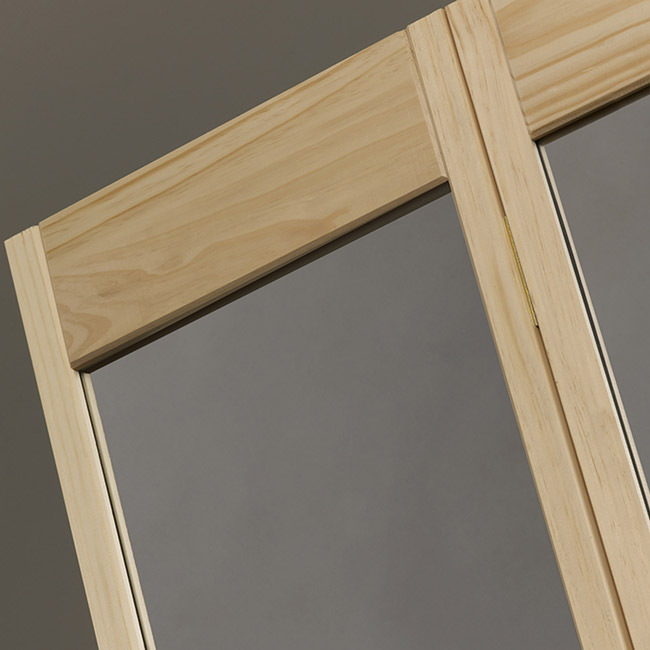 The safety backed mirror is set-in using tight-fitting gaskets for additional safety and durability. 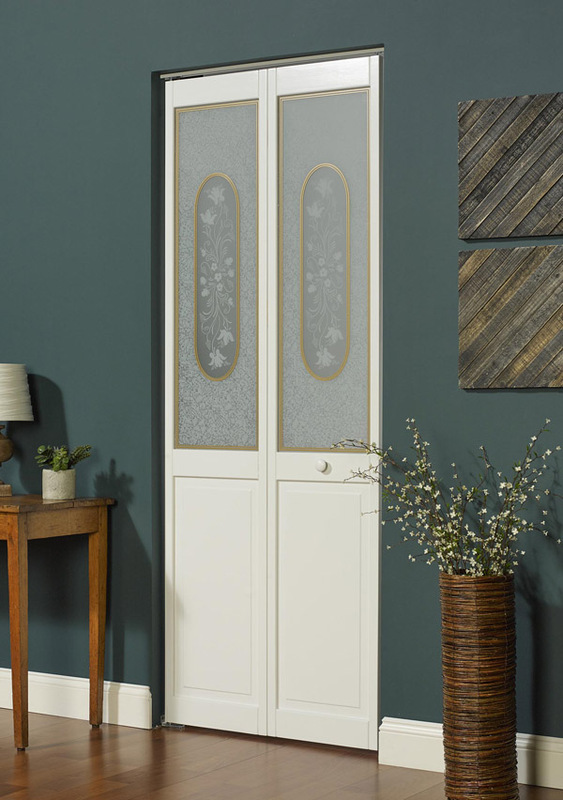 Our Traditional Mirror Doors are designed for easy installation and include hardware and detailed instructions. Glass piece is filmed plastic for ease in finishing. 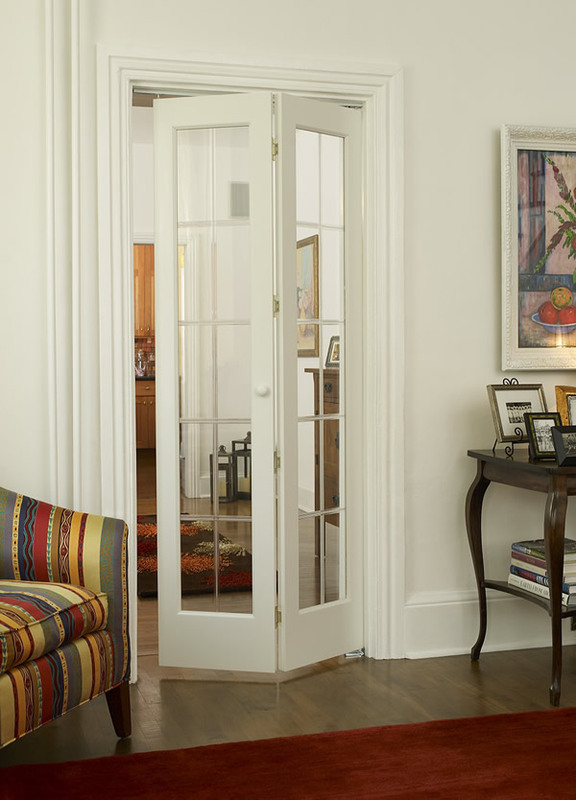 Bifold doors are made of 1-1/8 inch clear stiles and rails – no finger joints with solid wood v-groove construction. They come in unfinished wood and are ready for installation.